Sheriff Michael Strada, image courtesy of the Sussex County Sheriff's Office. 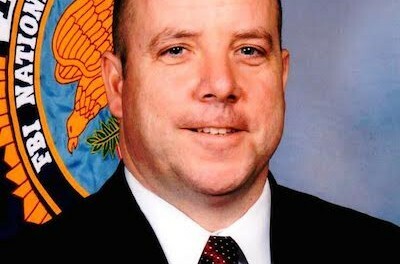 QUANTICO, VA – The FBI National Academy Program is proud to announce that Sussex County Sheriff, Michael F. Strada recently graduated in the 260th Session in Quantico, Virginia. The FBI National Academy is a professional development course for United States and international law enforcement leaders. Its mission is “to support, promote, and enhance the personal and professional development of law enforcement leaders by preparing them for complex, dynamic and contemporary challenges through innovative techniques, facilitating excellence in education and research, and forging partnerships throughout the world”. The 260th Session consisted of law enforcement leaders from 47 states, military organizations, and federal civilian organizations with 22 of the students from 20 foreign countries. Internationally known for its academic excellence, the National Academy Program, held at the FBI Academy in Quantico, Virginia is a ten week session wherein Sheriff Strada was involved in advanced communication, leadership and fitness training. Sheriff Strada was selected for the academy as a leader with a proven record as a professional within the law enforcement community. Less than 1 percent of Law Enforcement Executives in the country ever get the opportunity to attend the FBI National Academy. 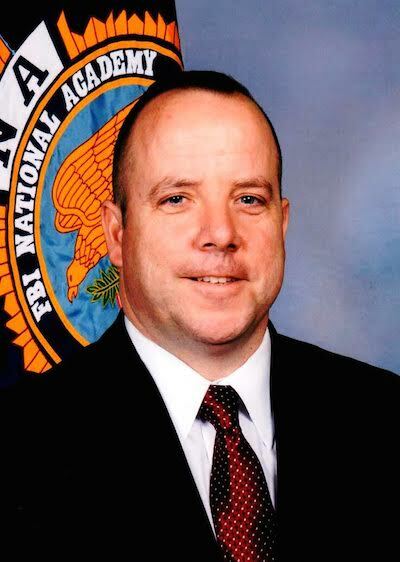 Sheriff Strada considers it an honor and a privilege to have been chosen to attend the FBI National Academy.